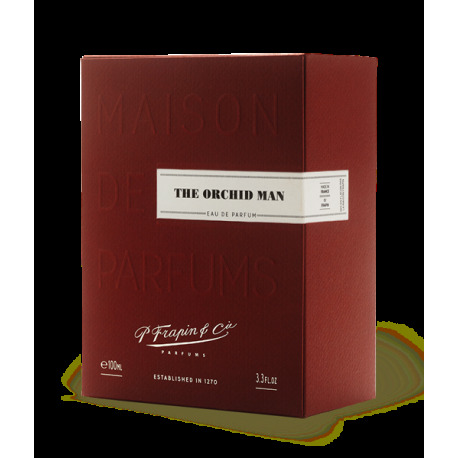 David Frossard, an expert of the boxing world, took all of this into consideration when he launched the idea for a fresh, elegant, powerful and virile perfume. Jérôme Epinette, whom he met several years earlier, has been entrusted with the interpretation of this world which is both animal and cerebral. Top notes : black pepper, bergamot. 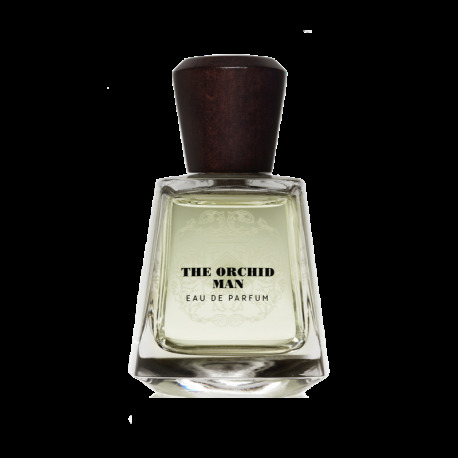 Middle notes : leather accord, jasmine petals. Base notes : patchouli, black amber, oak moss.